We hope that all GAP systems for livestock and aqua farming will demand the same high level of feed safety assurance as provided in GMP+ FSA. We fully support the principles of this declaration and expect to extend its scope from good agricultural practices to criteria for the supply of safe and sustainable feed for livestock animals as well as for aquaculture. 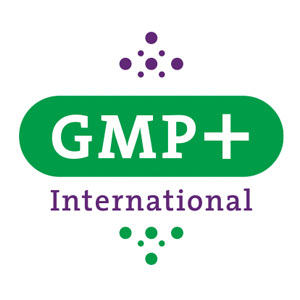 GMP+ International aims to facilitate companies in the whole feed chain to comply with demands in the market regarding feed safety as well as feed responsibility assurance. Its GMP+ Feed Certification scheme integrates all relevant requirements of HACCP, quality management system, prerequisites, product standards, traceability, monitoring, etc. It is operating on the principles of well-balanced multi-stakeholders’ participation internationally. The participating number of companies is growing and already over 13,100 companies in over 65 countries.